Earthquake Prediction: Bali earthquake: Are earthquakes STILL rocking Indonesia? Bali earthquake: Are earthquakes STILL rocking Indonesia? Are earthquakes STILL rocking Indonesia? 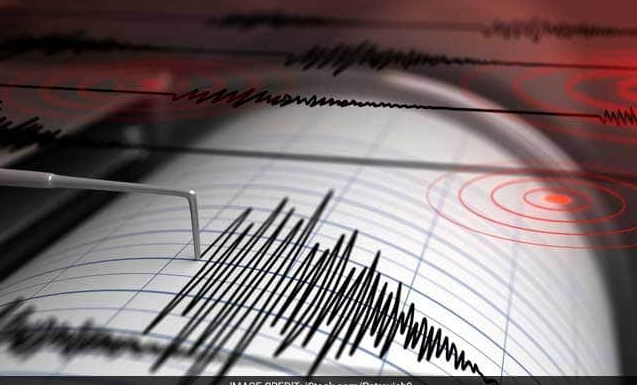 Earthquakes have hit Indonesia today, with a 6.2 magnitude quake and a 5.6 magnitude one striking less than 99km and 79km respectively off Kupang, East Nusa Tenggara, this morning. No tsunami alerts are in place and there are no initial reports of casualties. The United States Geological Survey (USGS) issued the 6.2 magnitude quake alert at 8.15am (2.15pm local time), followed by the 5.6 quake five minutes later. Spokesman for Indonesia’s National Disaster Agency Sutopo Nugroho has yet to respond but said the emergency handling phase on Saturday had ended and moved to a recovery transition. Why is Indonesia so prone to earthquakes? Indonesia is one of the most earthquake-prone areas in the world and is regular hit by large earthquakes. More than 150 earthquakes measuring at least magnitude 7 have hit the south-east asian region between 1901 and 2017. Indonesia sits on the active Ring of Fire belt and is subject to the frequent moving of tectonic plates. The Ring of Fire is responsible for more than 90 per cent of the world’s earthquakes.